Celebrating Girl Scouting in Nassau County! To learn more about this year's Gold Award recipients, click here! 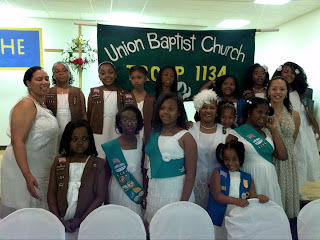 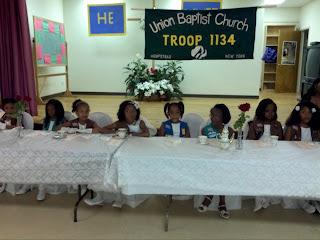 Bridging Ceremony - Tea Party!